Robot Mesh Studio is a FREE web-based programming environment for VEX IQ. Using visual programming technology from Google, Blockly projects are perfect for users of all skill levels to create a variety of programs for VEX IQ robots. Drag interlocking blocks onto the workspace to build your program. See the generated Python code, download to your robot to run and debug. Use our 3D Mimics to assemble your own robot design using integrated CAD tools. Then create and run your RM Studio program on-screen in the Mimic simulator. 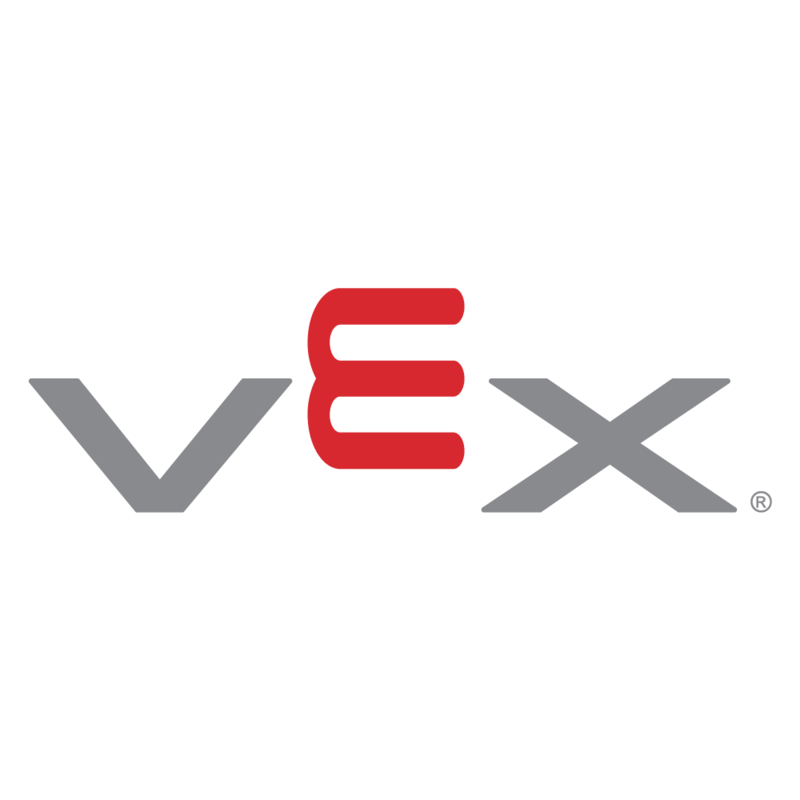 Each VEX IQ parts’ movement is simulated in real time using realistic physics. This is a great way to experiment with new robot designs, and to learn programming before building the robot. Finally download your mimic code to a real VEX robot! Leap into programming with the standards based Robot Mesh Curriculum for Blockly and VEX IQ.